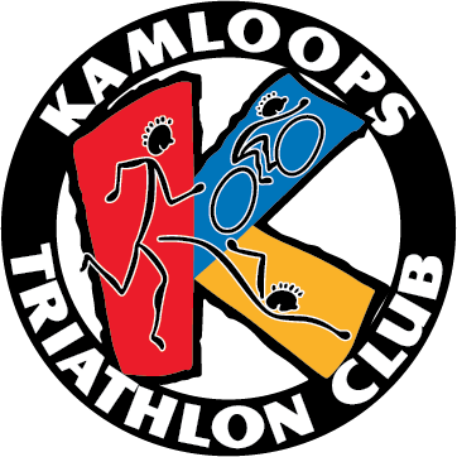 The Kamloops Spring Triathlon is on May 5, 2019 at Westsyde Pool. Follow this 8 week training program leading up the event and you will be prepared to complete your first Sprint distance triathlon ! Registration to open soon.